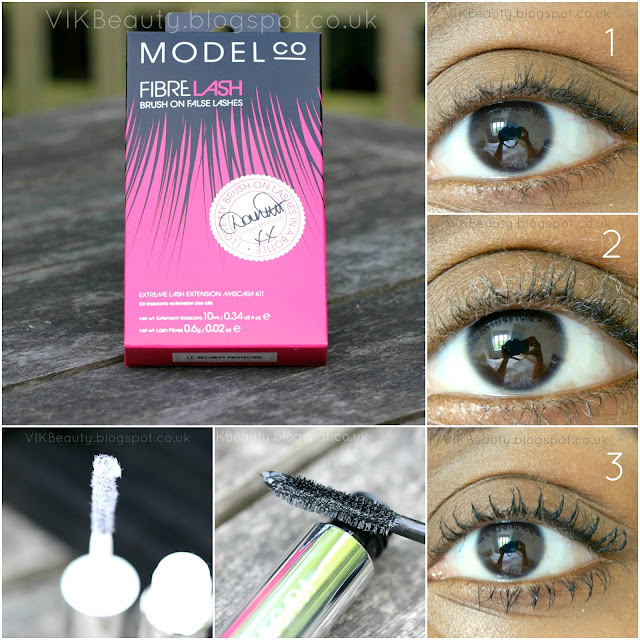 MODEL Co Fibre Lash Brush On False Lashes | Worth The Hype? 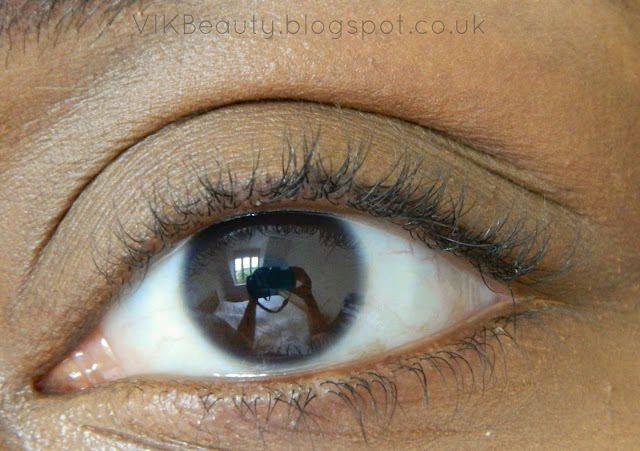 As you will see from the pictures below, I have curly lashes (and they aren't the longest either!) so I don't really wear fake lashes as they are pain to put on and sometimes look quite odd. As a result, I've been on the hunt for good lengthening mascaras. This product has been sitting in my makeup storage since the end of last year and I finally dug it out to give it a try. I picked it up at a beauty show after hearing great things about it. Model Co Fibre Lash promises "instantly longer lashes in 3 steps". 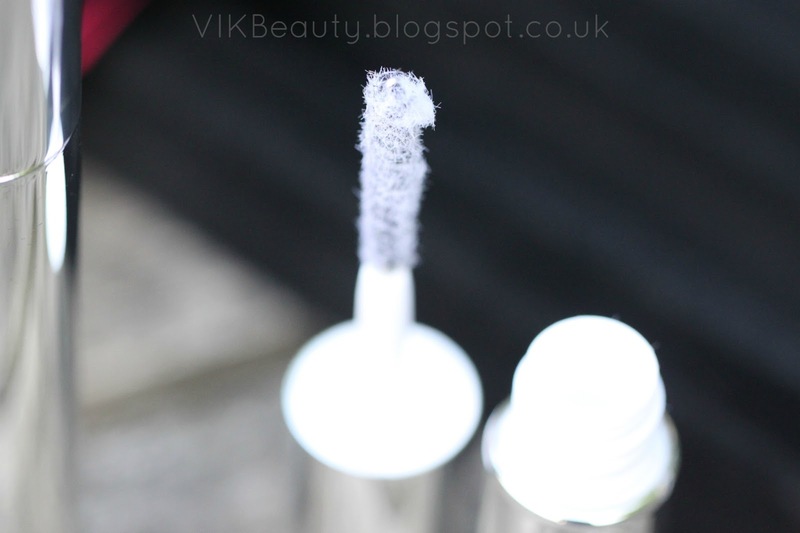 It builds your lashes using "tiny synthetic hair like fibres". So, did it live up to my expectations? Read on! I actually thought the fibres would be longer. I would have preferred the mascara brush to be smaller as it's quite messy when I apply it because of how my lashes curl. My lashes prior to applying the fibres. You can see how curly they are! My lashes after applying the lash fibres. I didn't like the fact that it was so messy. The fibres were flying everywhere as you can see. I was so eager to try it out that I didn't follow the steps on how to use the product (Oops!). You are meant to apply the extension mascara first, then the lash fibres, and then another layer of the extension mascara. If you want even longer lashes, then just repeat steps two and three. As you can see from the pictures above, I didn't apply the mascara to begin with. I just applied the lash fibres first. Overall, the result is good. My lashes clearly look longer. However, I think it's quite a messy product. 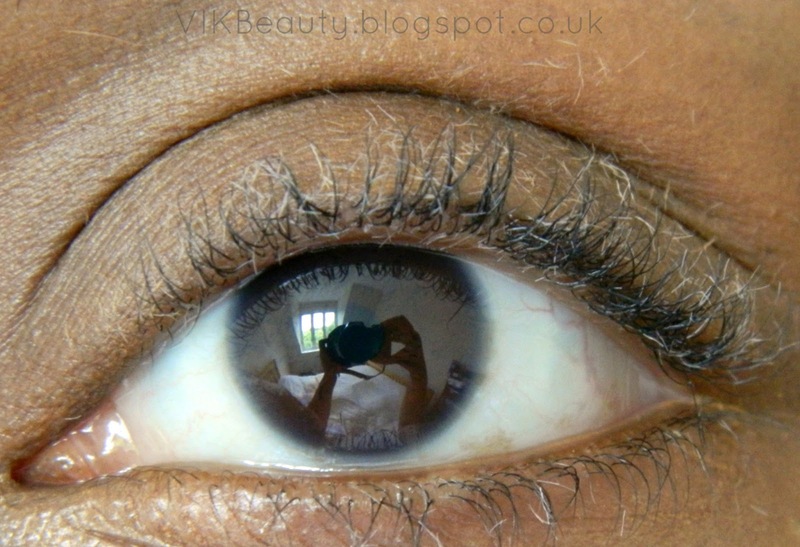 The fibres fly all over your eyes and they also tend to clump together. You also have to be careful when washing your face afterwards as I got some of the lash fibres in my eyes! 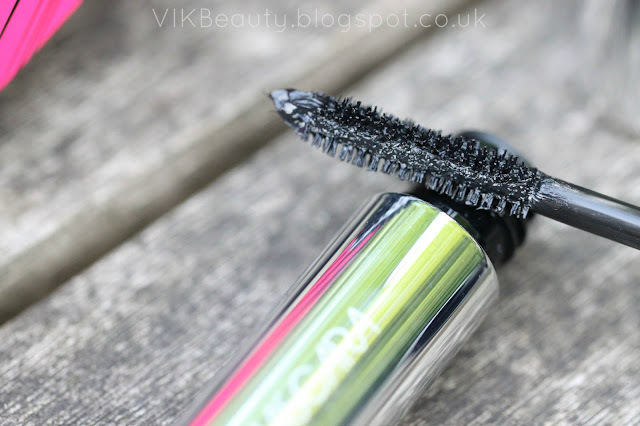 I don't think it has worked any different to a number of lengthening mascaras I have tried. Model Co Fibre Lash retails at around £35. Is it worth the price tag? I think it is overpriced. 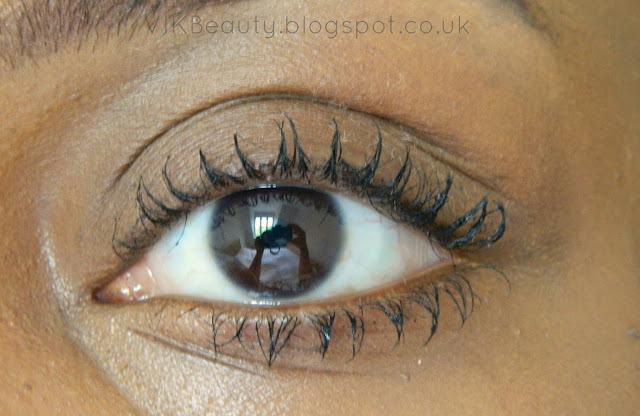 The results were good, but as I said, nothing different to a few other cheaper lengthening mascaras on the market. You can pick this up at your local Boots or various online beauty outlets. What do you think of the results? 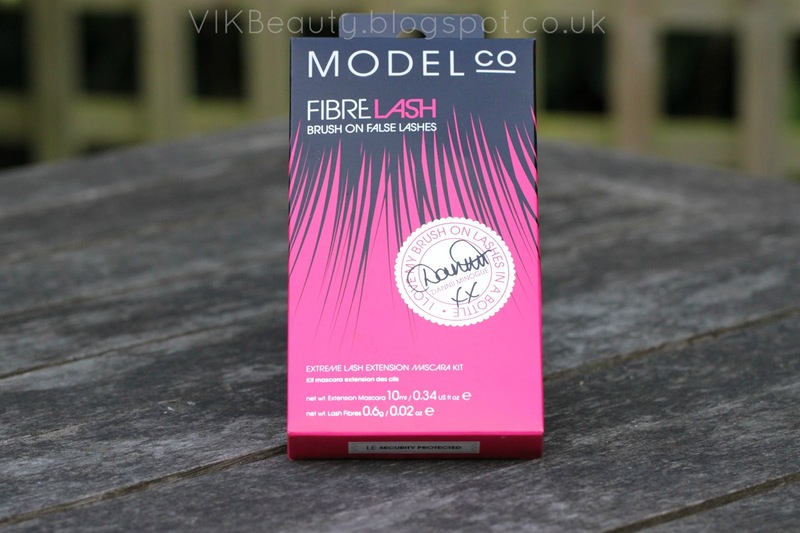 Have you tried Model Co Fibre Lash? Will it be on your shopping list? Don't forget you can follow me on twitter, instagram, facebook & bloglovin! The product doesn't seem that good, though. Like you said, it's quite messy and leaves your lashes a bit clumpy, more than with other mascaras! Too bad. This is so interesting, I've never seen anything like this! I'm a huge fan of falsies but maybe I'll have to see what this stuff does for me!! Thanks for the post!